Natural Security unveiled a device that plugs into a computer and could remove the need for passwords replacing them with a biometric, such as a fingerprint, for accessing secure information. The Natural Security reader can be used to replace passwords for computers, online resources and corporate networks. It uses two-factor authentication including a secure element, on which all personal information is kept, combined with biometrics. This can be integrated with existing equipment, for example by plugging in a reader which reads biometric information to prove the user is who they say they are. 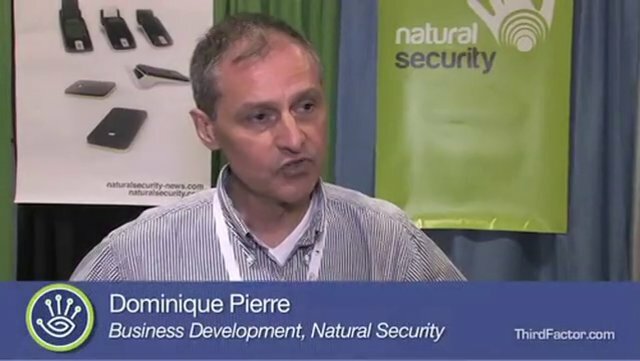 Natural Security also has announced a development competition to identify and promote uses for fast, simple and secure online user authentication. The contest is open to all online service professionals interested in developing services that require strong user authentication and offers an opportunity for both upcoming and existing developers to see their ideas showcased at a the 2012 Cartes Exhibition & Conference in Europe. Entrants may propose either new uses or ones that improve on existing services. Proposals can therefore relate to: identity and identifier management, access to Internet-based resources or online operations that require strong authentication.